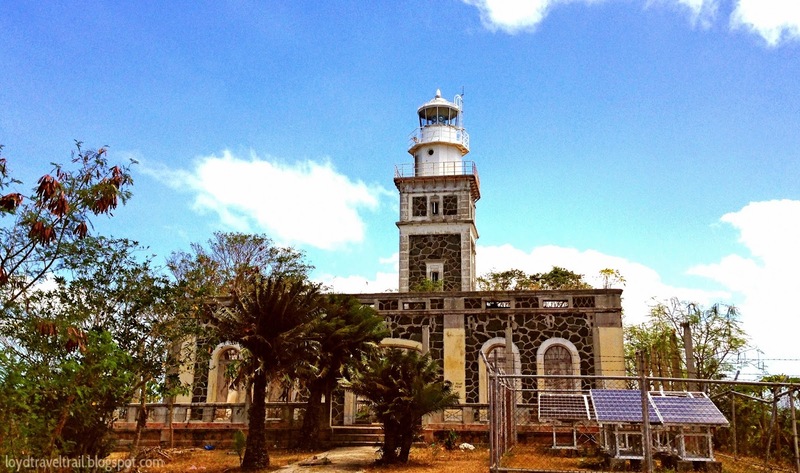 El Faro De Isla Gintotolo belonged to the original 27 major lighthouses initially erected by the Spanish Colonial Government in the Philippines. Built in 1895, the project was designed by Ramon De Ros and later on modified by Primitivo Lluelmo. It is located in Jintotolo Island, as it is now spelled, just off the town of Balud at the southwest corner of Masbate. Its primary function is to light the body of water that connects the Sibuyan Sea with the Visayan Sea, a very important shipping route not only during the Spanish era but during the present time. The design of the lighthouse follows the traditional arrangement of living quarters, tower, service buildings and courtyard. Gintotolo Lighthouse has been restored. The granite masonry tower of Gintotolo Lighthouse has been retrofitted and the square tower, which is still in its admirable condition and functioning. However, the rest of the facility badly need repairs. Following my Masbate agenda, next to El Faro De Punta Bugui is the Faro De Gintotolo. 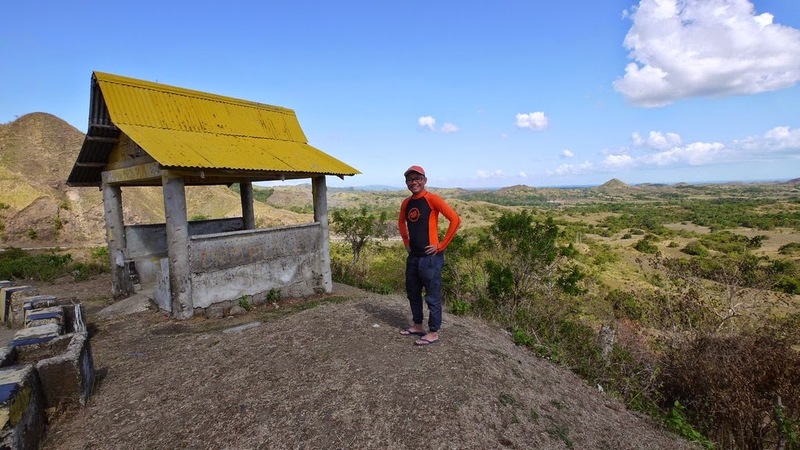 Located on the extreme southern point of of the Masbate Province, me and my official guide, Sir Edwin, headed towards Balud where the lighthouse is situated. The 87 kilometer distance took us four hours to travel from Aroroy town proper, passed through Milagros town, to Balud town proper. It would only take two hours to drive straight without making stopovers to Masbate attractions that every tourist must see and appreciate. 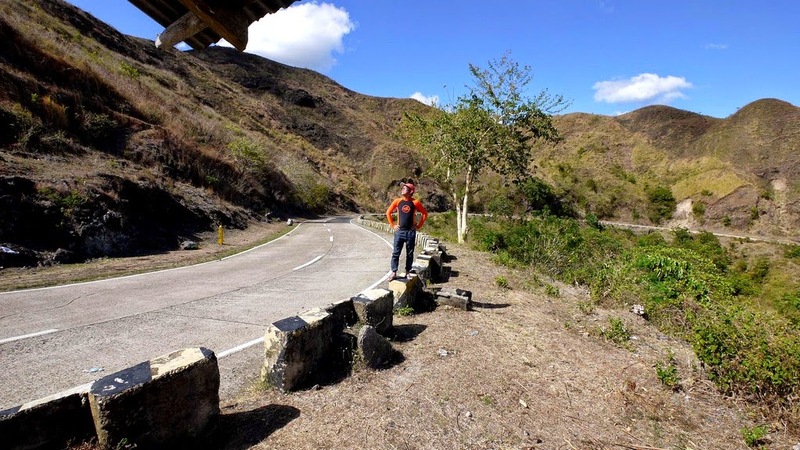 The zigzag road located in Milagros town is a perfect stopover to take a rest in between that long and tiring habalhabal ride. The magnificent landscape viewed from the top is truly refreshing and calming. The Fazenda De Esperanca is also worth visiting. Fazenda, also located in Milagros, is a rehabilitation center for drug and alcohol dependents run by a non-profit organization headed by Fr. Pierino. Noticeably, the entire facility look like a resort and living quarters look like vacation houses of the rich and famous. Indeed, I confirmed that these patients are members of the rich and famous families. We stayed for the night in Paraiso De Palani Beach Resort, probably one of the finest resorts in Balud. Palani beach is a long 10-km stretch of un-commercialized white sand beach. 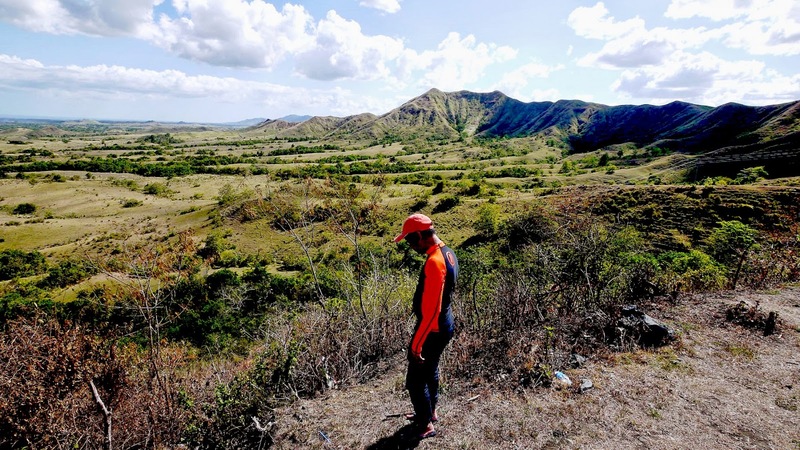 The almost-undisturbed and quiet paradise is now fast-becoming a tourist attraction in the province. Depending on the capacity or number of guests, room rates in Paraiso De Palani starts at P800 for double occupancy. The resort offers spacious area for various activities like meetings and conventions, team building, or simply relaxing at the beach. For reservations, contact Paraiso De Palani at 09175476888 / 09985776818. Our jump-off point to Jintotolo Island is the community port of Calumpang, a barangay location far south of Balud town proper and is about an hour ride via habal-habal. Passenger boats en route Calumpang-Roxas City are available for those traveling to Panay Island (Iloilo, Antique, Aklan) with Roxas City as entry point. We asked some advise from the Coast Guard officials on duty upon arrival and was cordially assisted by Commander Renei Apuya and his staff, Ofc. Mark Rey Caballero, both from Philippine Coast Guard. Our trip to Jintotolo Island was made very convenient as Com. Apuya made a special arrangement with the passenger boat owner to bring us to the island and back at any time of our convenience. Normally, there are about only two or three scheduled trips to Cantil from Calumpang - but this one was carried out for us on special request. Thank you Com. Apuya for making my Jintotolo Island trip a lot easier. Ofc. 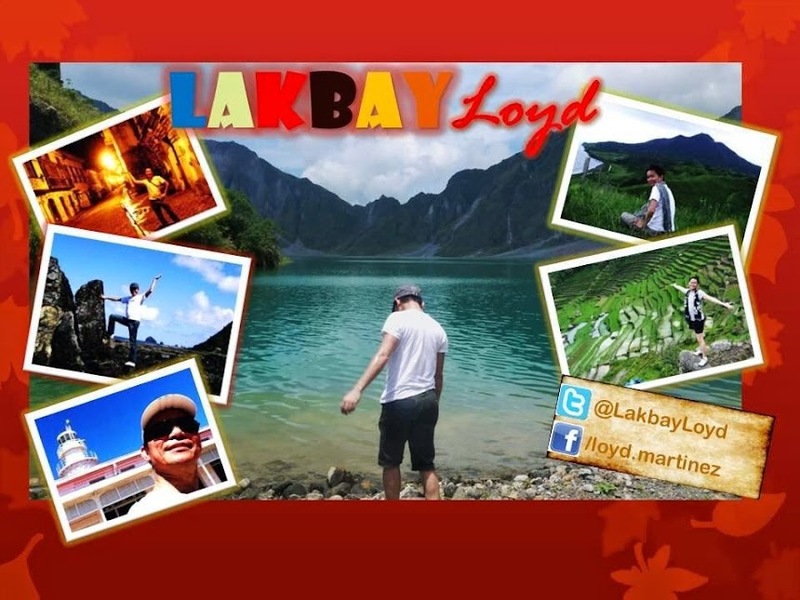 Mark Rey was my official Jintotolo guide in Bgy. Cantil in Jintotolo Island. We were welcomed by the Barangay Captain's wife as the Kapitan was away on an official business. We arrived in time for their preparation for the annual Pangumagat Festival, an annual celebration held every 2nd week of April in Balud, Being a festival aficionado, I put on one of the festival costumes to get the feel of the festivity. Keeping the lighthouse has been passed down from generation to generation. I was able to meet Mr. Anghel Tambal, the present and the family's third-generation lightkeeper. Mang Anghel guided us up the highest point of the island where the lighthouse stands. He also gave us permission to climb the tower and enjoy that awesome Jintotolo panorama. Balud can be reached from Masbate City via airconditioned GT Express vans daily on a regular basis. From Balud Town, ride a habalhabal to take you to Paraiso De Palani which is just around 2 km away. Internet connection is very slow, if not unavailable. Expect delay in posting selfies.